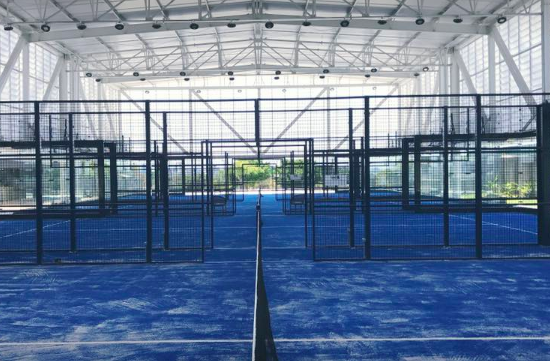 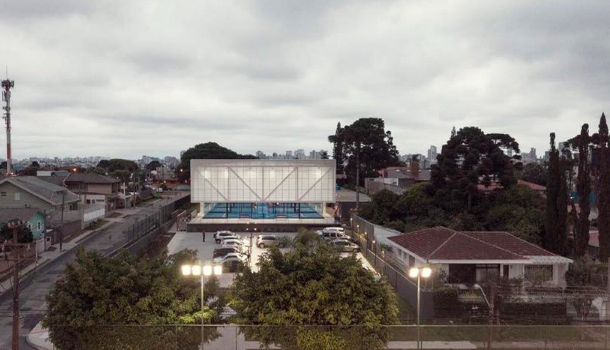 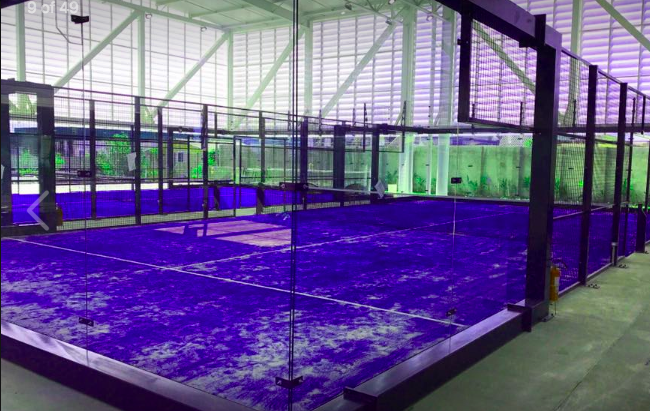 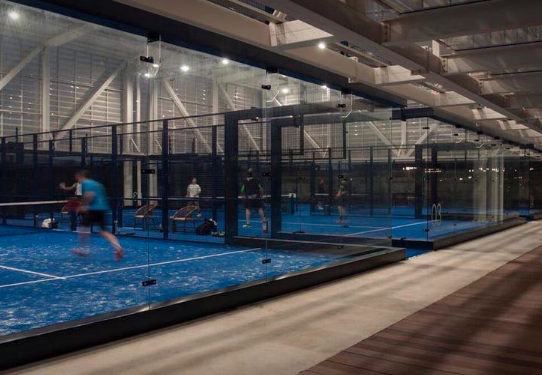 Padelbox installs 4 new courts at the prestigious CLUBE CURITIBANO in Brazil. 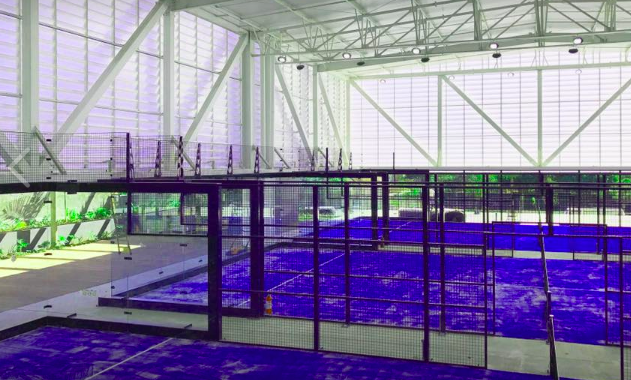 This new court has a clear view not only from the back of the court but also from the corners and side walls. 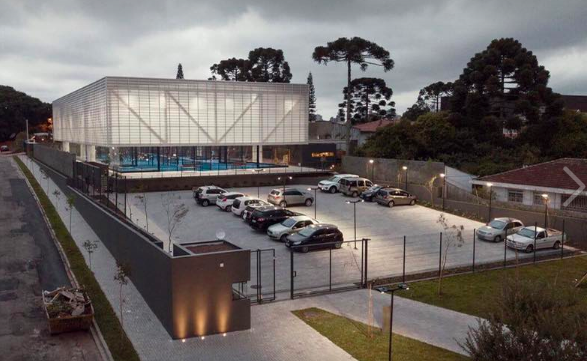 Full quality and aesthetics enabling a perfect architectonic combination with the surroundings. 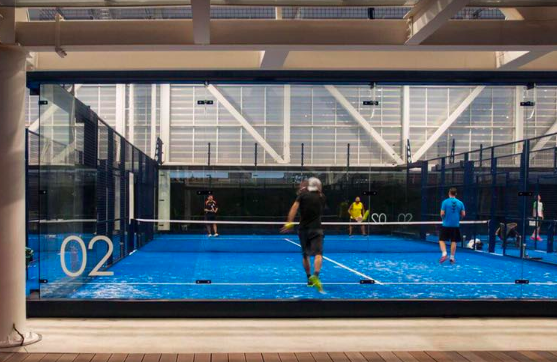 John Bea on What is padel?